CATALONIA: Active Resistance Camp against development of the M.A.T. 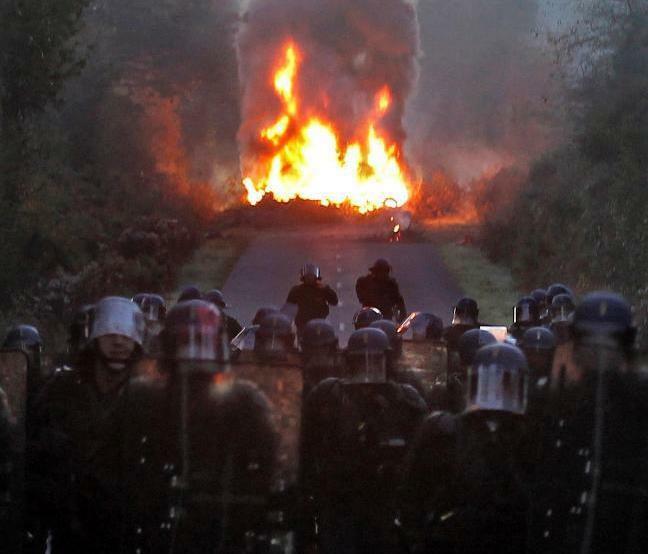 October 2012, Notre dames des Landes, France. 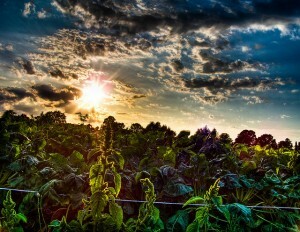 If the question is not that of how to make revolution, it becomes that of how to avoid it.